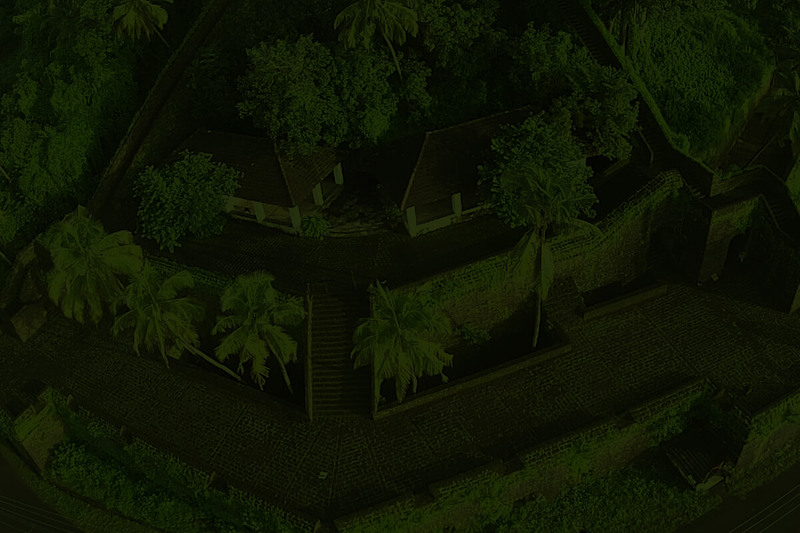 Almost every person dreams of owning a luxurious villa in the premises of scenic tropical beaches of Goa. The breath-taking landscapes, rich culture and mouth-watering delicacies are yet another reason for investments in the real estate Goa. 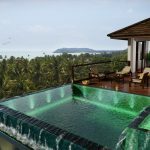 Owing to a considerable decline in prices and eminence of prompt locations, people are glued to this tropical region for investments in luxurious villas in Goa. 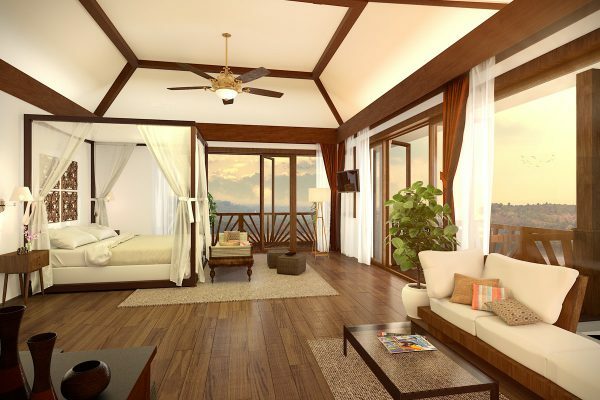 One of the hottest locations in Goa for investment in villas is Reis Magos. Reis Magos is a village located on the northern bank of the Mandovi River in Bardez, Goa, opposite to the capital city of Panjim. Luxurious Villa in Reis Magos, Goa is highly suitable and offers a wide range of benefits to the investors. From convenient public transport to stupendous natural beauty, Reis Magos Luxurious Villas offer everything you desire. 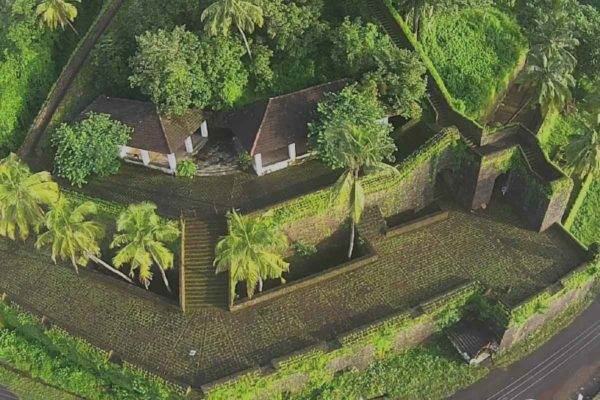 Amidst the tropical beaches, tranquil forts and spiritual churches, Luxurious Villa in Reis Magos, Goa proves to be the most fascinating investments.Not just the tourist attractions, even the air of Reis Magos is fresh, enthralling and highly stupendous. Reis Magos Luxurious Villas are the epitome of excellence, architectural antiquity and Portuguese essence. With the presence of famous tourist attractions nearby, you are least likely to get bored of the delights offered by horizon’s opulent villa Nilaya in Reis Magos. Inox Cinema at Miramar and Mall The Goa, Porvorim, around 5 kms. Reis Magos Luxurious Villas offer the best scenic beauties and peaceful environment. With innumerable tourist attractions near the region of Reis Magos, gratification is the sole feeling. Apart from the visual delights, Luxurious Villa in Reis Magos, Goa is conveniently close to basic healthcare facilities and medical aid. You don’t have to worry about the emergency scenarios at all. Experience the sound of huge waves, explore the beaches of this serene region, forget all your fears and party at Anjuna and get the perfect tan with Luxurious Villa in Reis Magos, Goa. Whether it’s a holiday with the family or your partner, Reis Magos never disappoints. Another advantage of having a villa in Reis Magos is its convenient location. Reis Magos Luxurious Villas are nearby the state’s most prestigious schools and universities. One such highly sorted villa is the eloquent Nilaya occupying the classy locality of Reis Magos. Adequate educational aid is available in Reis Magos which transitions this place to be the most reliable one. Undoubtedly, the most fascinating part about having a Luxurious Villa in Reis Magos, Goa is the availability of serene beaches at relatively shorter distance. While you enjoy the gorgeous embellishments of nature in the morning, evenings can be booked for romantic walks along different beaches. 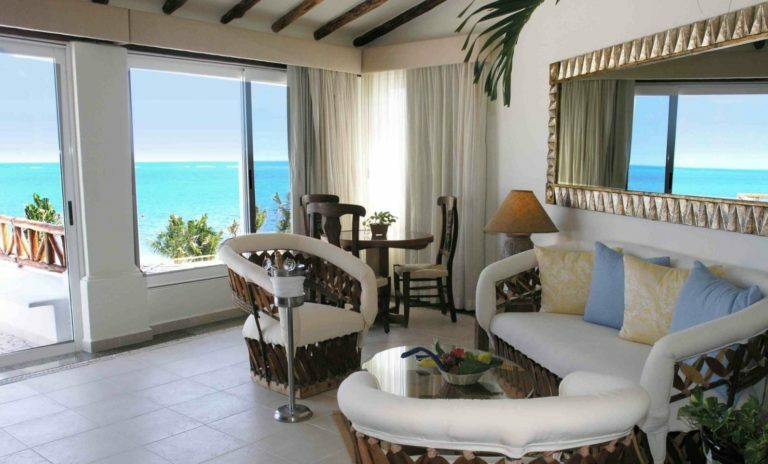 Reis Magos Luxurious Villas are highly classy and offer the most reliable experience. You might get bored of the Portuguese style interiors, but getting bored of versatile beaches is nearly impossible. Reis Magos is the region instilled with adequate scenery, tranquil beaches and fresh air that fascinates almost every person. Benefits of having a Luxurious Villa in Reis Magos, Goa are plenty. 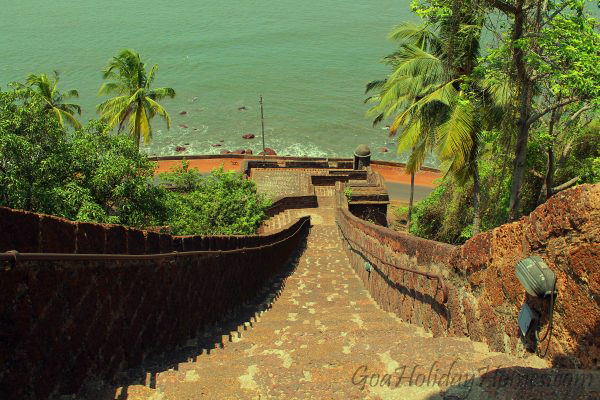 Apart from the main-stream beaches and water bodies, you get to gaze at the antique forts and monuments. Reis Magos Luxurious Villas are highly convenient and nearby famous tourists attractions like forts and archaeological embellishments. Here’s a list of places to visit which are present at a convenient distance from one of the convenient Reis Magos Luxurious Villas Nilaya. From serene beaches to attractive monuments, Reis Magos has all the luxurious necessities to offer. Along with this, in order to keep yourself salubrious and physically healthy, enthralling sports facilities are also conveniently available near Reis Magos Luxurious Villas. Whether it’s a liking for lawn tennis or a desire to play volleyball along the beach-side, every little demand can be fulfilled in Luxurious Villa in Reis Magos, Goa. If you’re one of the health enthusiasts who is conscious about walking schedule, Reis Magos has it all covered up. Luxurious Villa in Reis Magos, Goa is nearby lush green parks where you can enjoy your morning walks in peace. Also, the fact that Reis Magos’s opulent Villa Nilaya by Horizon Goa lies away from the bustling city crowd states that the air is all fresh and suitable for walking. Reis Magos Luxurious Villas will make you amazed by its features and amenities. For the purpose of travelling to places and enjoying the delights of various countries, Reis Magos possesses some astonishing links. 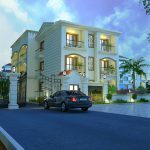 Reis Magos Luxurious Villas are nearby the popular railway stations and airport connectivity. All you need to do is catch a taxi and reach the suitable place within less than thirty minutes. Impressed with real estate investment opportunities in Goa, particularly at Reis Magos, inquire now we have few great properties for sale at reis magos goa. Nilaya, most luxurious villa in goa makes is the reason why Reis Magos, Goa is hot real estate investment destination. 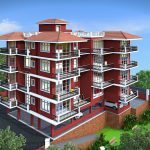 Reis Magos Goa known for Reis Magos Fort is fast developing as one of the hottest real estate investment destination in goa. 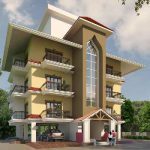 So if you are looking for property investment in luxury villas for sale in goa - reis magos is one of the dependable location.